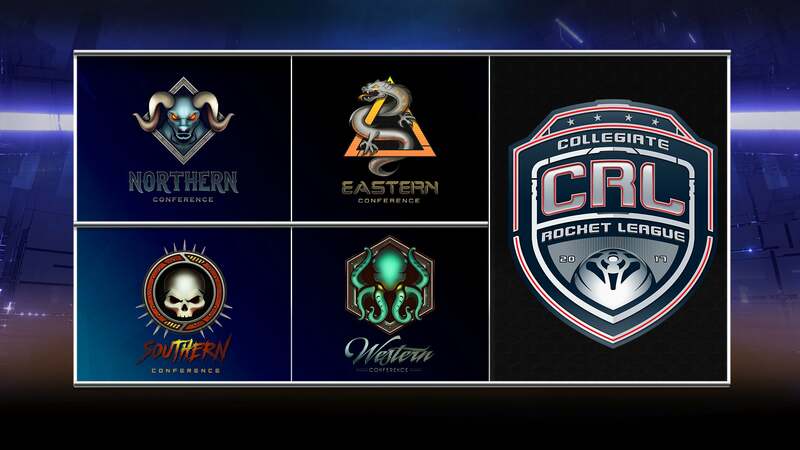 Following the conclusion of the Collegiate Rocket League - Summer Series, we’re happy to announce we’re heading back to school this fall with the inaugural season of Collegiate Rocket League (CRL). We're partnering once again with the team at Tespa to bring you the Fall 2017 season, which will give college students across North America the opportunity to compete for $50,000 in scholarship prizing and brand-new CRL-branded merch! 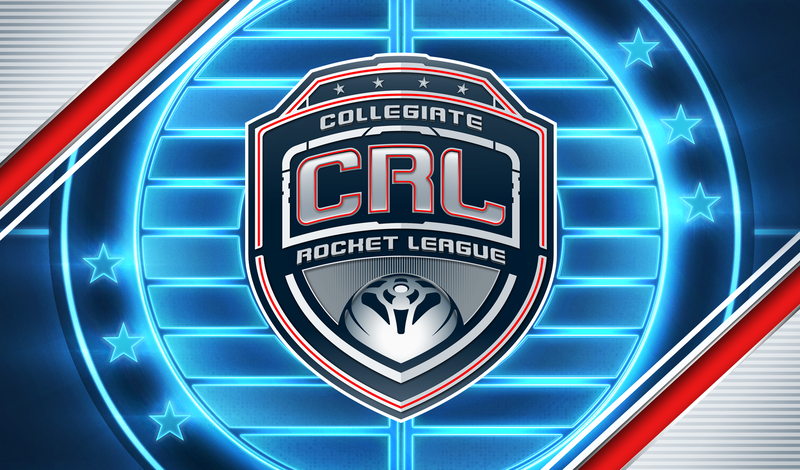 With fall quickly approaching, we've got everything you need to know for the first CRL season right now! Running alongside the Conference Group Stage, we’ll also have an Open Ladder where teams who did not qualify for the group stages can compete against other schools for a chance to make it into the Conference playoffs as a wildcard team. 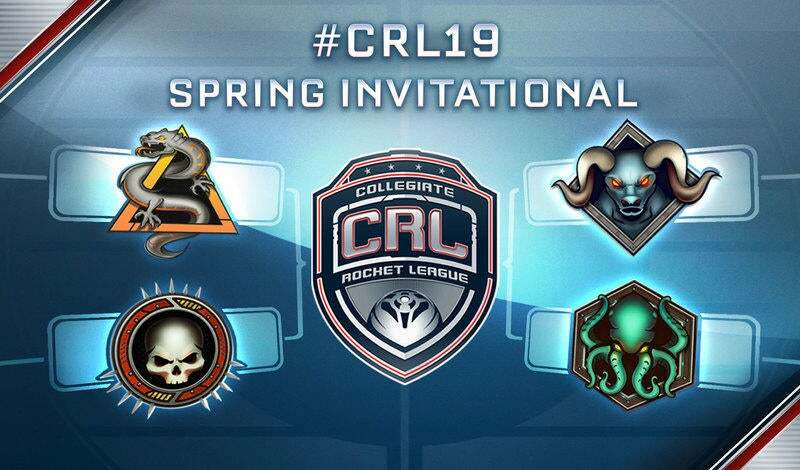 Once the group stages and open ladder are complete, it's onto the Conference Playoffs to find the best teams to represent their conference at the CRL National Championship to fight for their chance at $50,000 in scholarship prizing. 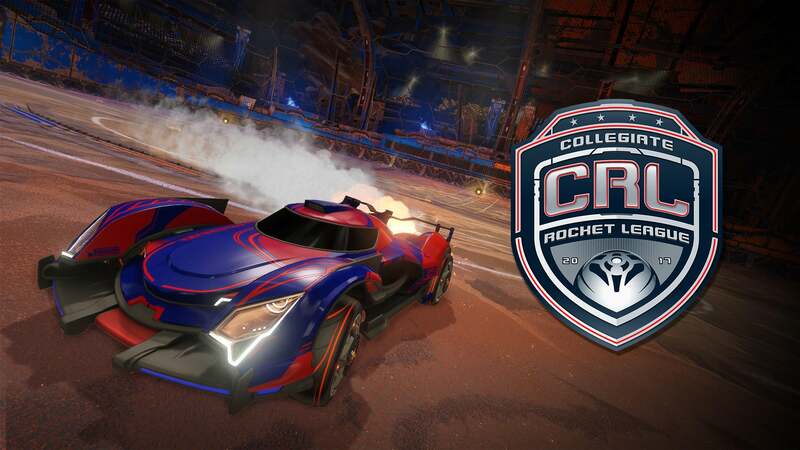 With the start of the 2017-2018 school year quickly approaching, there is no better time to sign-up for Collegiate Rocket League! 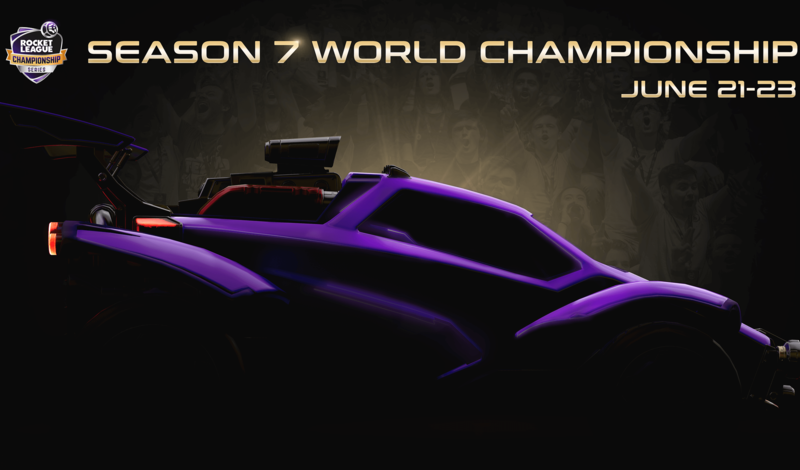 We hope this is just the start of continuing to grow the collegiate community around Rocket League and we hope to see you on the pitch this fall.